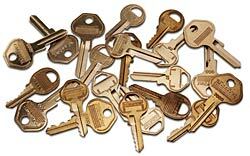 All cylinders have limits to the number of change keys that can be provided. 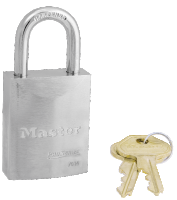 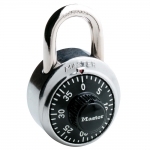 Be aware that whenever KD padlocks are supplied from open stock, the possibility exists that two or more locks provided will have the same operating key. 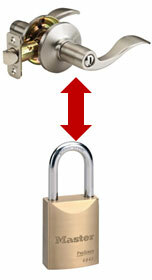 This possibility of overlap increases as additional non-charted stock orders are received. 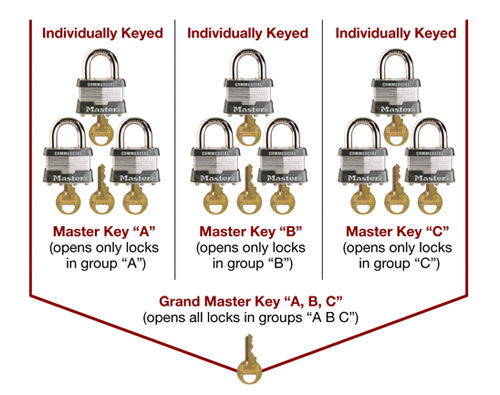 It is important to know the key change limits of the padlocks you are considering for your security system. 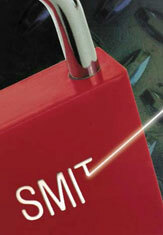 If the supplier does not, or can not, provide this information, the integrity of your keying system may be suspect. The patented Edge® Key Control system provides absolute key control, eliminating the risk of unauthorized key duplication. 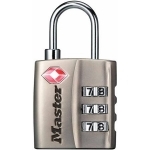 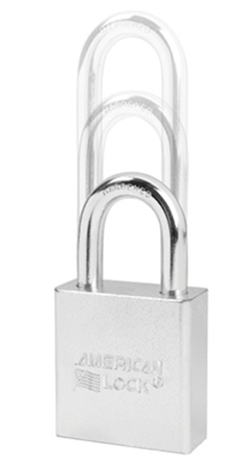 The innovative and exclusive cylinder design has an additional locking feature to increase security. 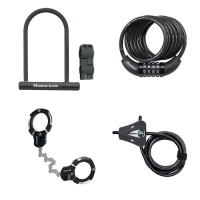 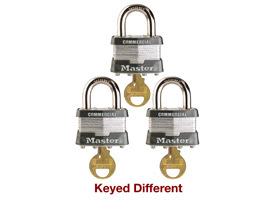 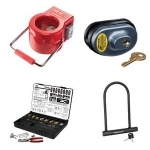 The Edge® system is available across the broad line of Master Lock and American Lock padlocks. 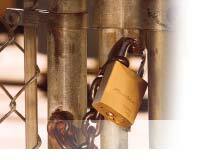 The Edge® Key Control system is an affordable security solution for about only $10 extra per lock. 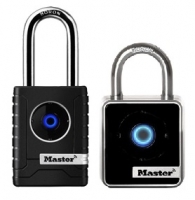 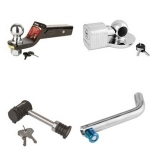 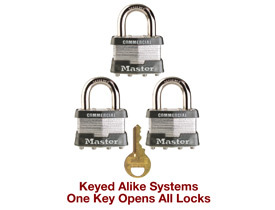 It provides total control & protection while offering a convenient single key system.